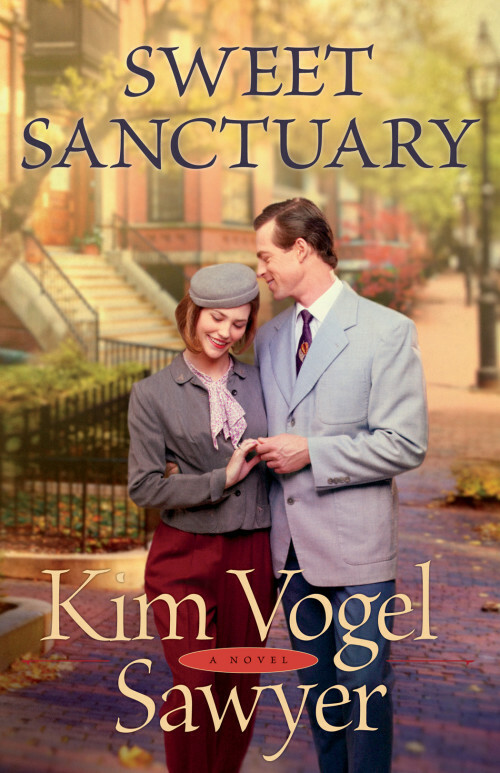 Lydia Eldredge longs to provide sanctuary for her young son, Nicky. But a constant threat comes from Nicky's drug-addicted father, who wants the boy and seems willing to do whatever it takes to get him. Lydia and Micah's paths cross, they are suddenly wrapped up in each other's callings. Together, they seek a refuge of safety-for Nicky, for themselves, and for the needy people God puts into their lives. Amid turmoil and discord, can hope and love prevail? A lot has been written about World War II from the perspective of those in Europe, but not as much - at least that I've come across - is written in America. Sweet Sanctuary weaves together a doctor and nurse who served together in Hawaii and are now civilians. I was actually surprised by how suspenseful the first half of the book was, not usually my choice of reading. And just when I thought it was going to turn out the way I'd anticipated everything changed. I really enjoyed this book - once I got past the suspense - for it's perspective on war time America and the reminder of just how little control we have over our lives, but God has the master plan. 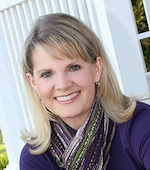 Kim Vogel Sawyer is the author of twenty-one novels, including several CBA and ECPA bestsellers. Her books have won the ACFW Book of the Year Award, the Gayle Wilson Award of Excellence, and the Inspirational Readers Choice Award. Kim is active in her church, where she leads women's fellowship and participates in both voice and bell choirs. In her spare time, she enjoys drama, quilting, and calligraphy. Kim and her husband, Don, reside in central Kansas, and have three daughters and nine grandchildren. 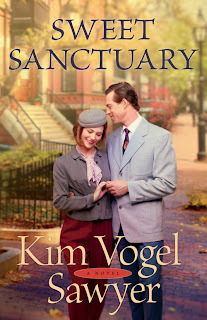 For more reviews of Sweet Sanctuary you can check out the LitFuse headquarters.